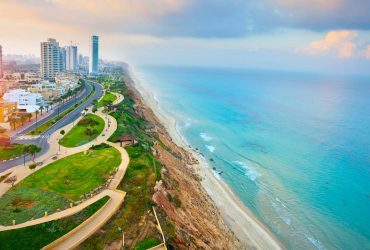 With so many beaches, museums, parks and attractions, there’s always something to see and do in Israel. 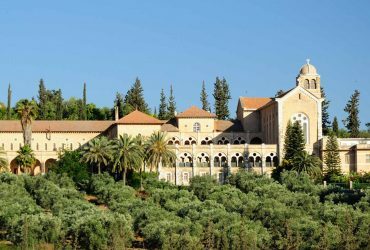 But how do you spend a day in the Holy Land without going over your 100 NIS daily budget? How do you decide which part of the country to visit while stretching your dime? 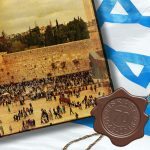 Today, we’re presenting you with a sample itinerary of a day tour in Jerusalem that’s fun, educational, enthralling and budget-friendly! 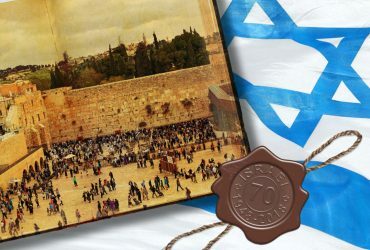 Jerusalem is the nation’s capital. It’s centrally located, easily accessible from other cities via public transport and is fairly walkable. 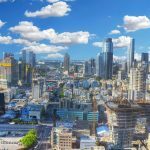 So grab your comfy walking shoes and get ready to for an exciting day in this incredible city. Head to Jerusalem’s Old City just before sunrise. Perch yourself on the ancient walls and catch a glimpse of the dawn of a new day. 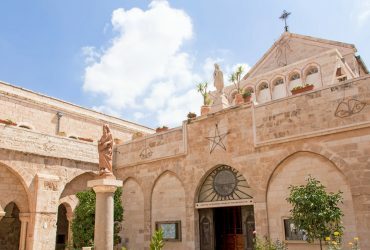 Watch the men, women and children rushing about, getting ready for their morning prayers, school and work, surrounded by aged stone structures that embody so much history. 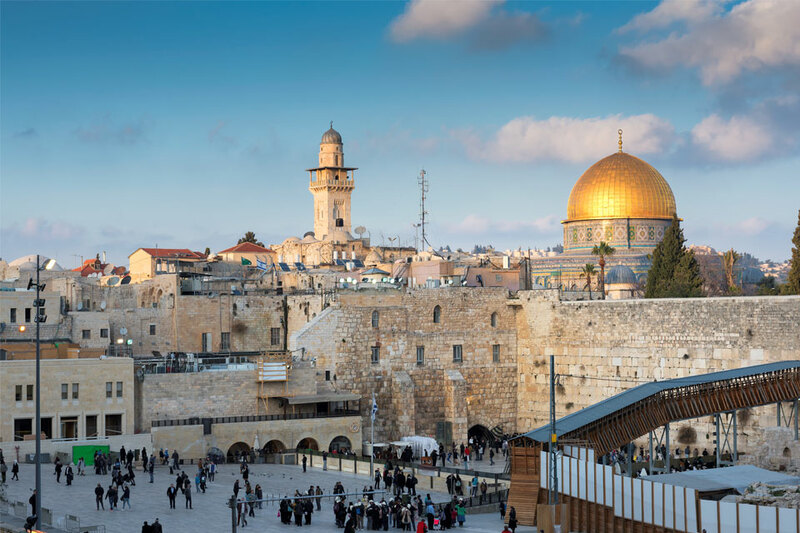 Venture down to the Western Wall and whisper a prayer of your own, before touring the ruins of the Cardo and the restored Hurva Synagogue with its fabulous domed roof – all free of charge. 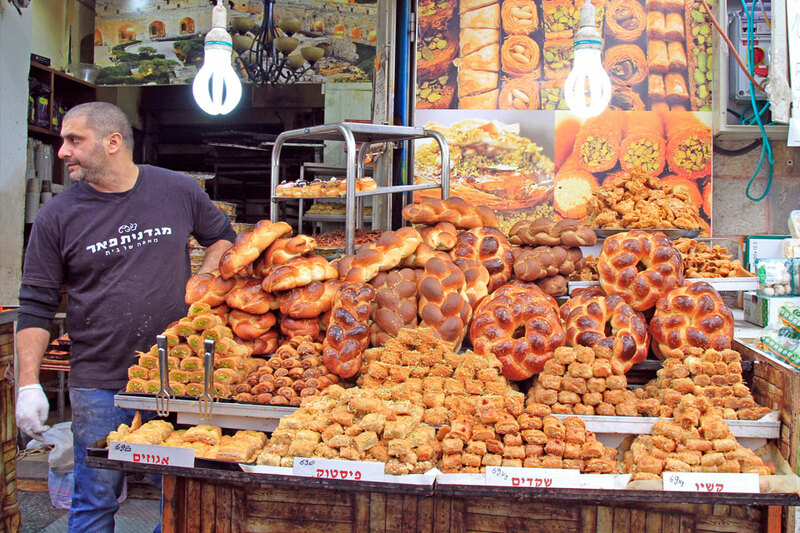 If you’re hungry, try and wait just a little longer, until you’ve exited this tourist trap – and buy a boureka and coffee from a small local shop, just beyond the hallowed walls (10 NIS). If today is Sunday or Thursday, you’re in luck. 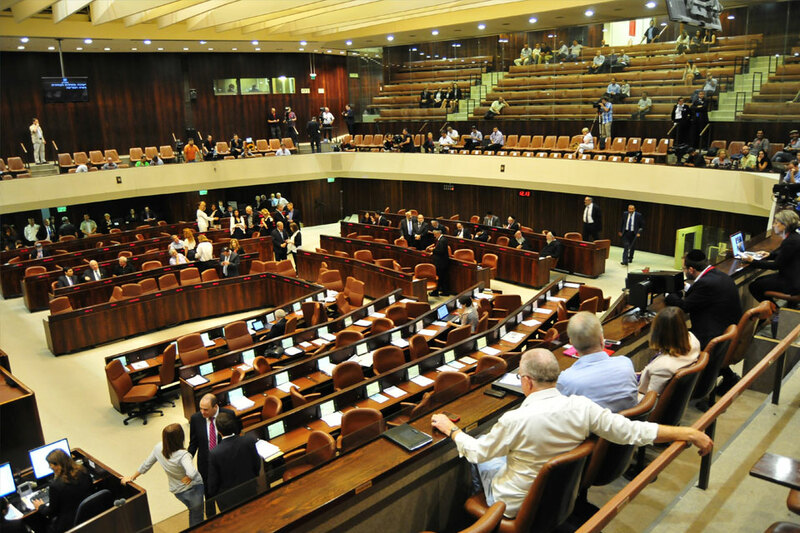 You can enter and join a guided public tour of Israel’s Knesset (Parliament building), for FREE. 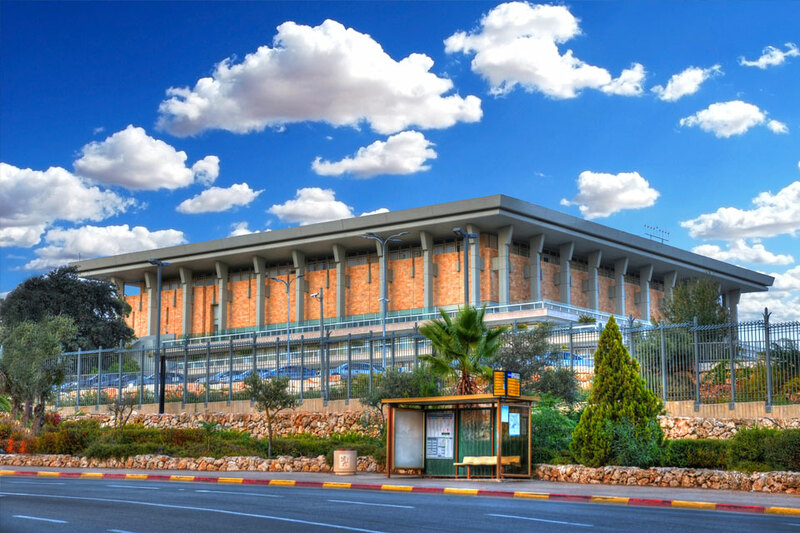 All you need to do is buy a single bus ticket (costs 5.90 NIS, good for free transfers for 3 hours) and you’ll be able to catch a close-up view of the inner workings of Israel’s government offices and elected officials. You can also gaze at fabulous art created by none other than Marc Chagall, and the original copy of the Declaration of Independence. For more information, click here. Next, walk just a few minutes through the Wohl Rose Garden to the Jerusalem Bird Observatory, where you can learn all about avian culture and watch the glorious feathered creatures in a marvelous, natural “habitat.” Palestine Sunbirds, Spectacled Bulbuls and Israel’s national bird, the Hoopo are just some of the birds you’ll enjoy catching sight of. 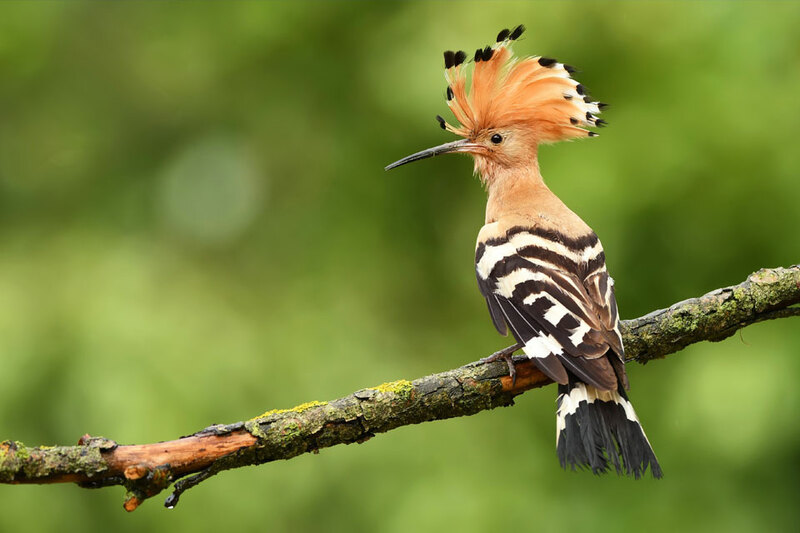 Get ready to watch them take flight! Visits are by appointment only. By now, the afternoon sun is beating down and you’ve most certainly worked up an appetite. 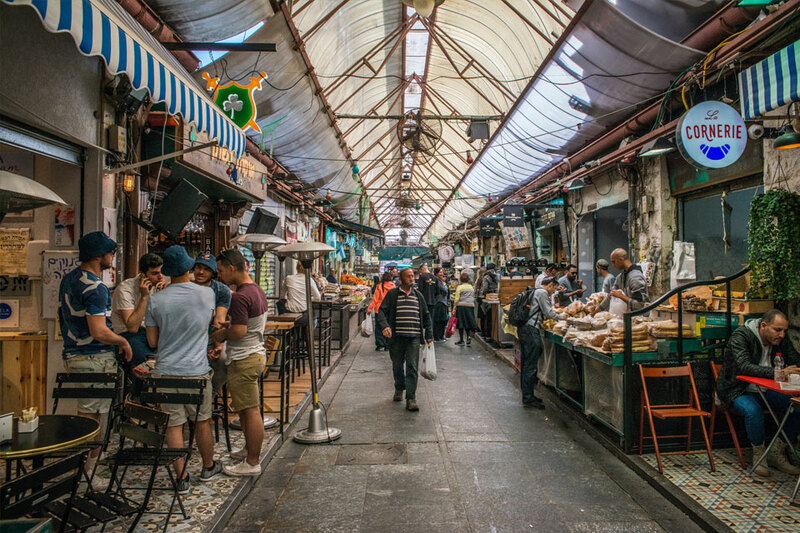 Luckily, you can walk just seven minutes and reach Machane Yehuda Market, where you can pick up fresh produce for cheap, or sit down for a bite at one of the many booths and eateries that have transformed this open-air market into a veritable foodie destination. 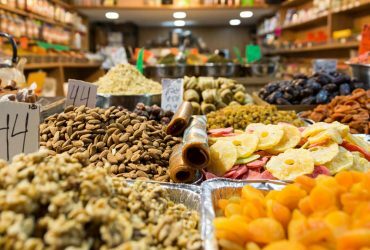 From pasta and fish & chips, to hummus, Crave-worthy street food and ice cream, Machane Yehuda has it all. 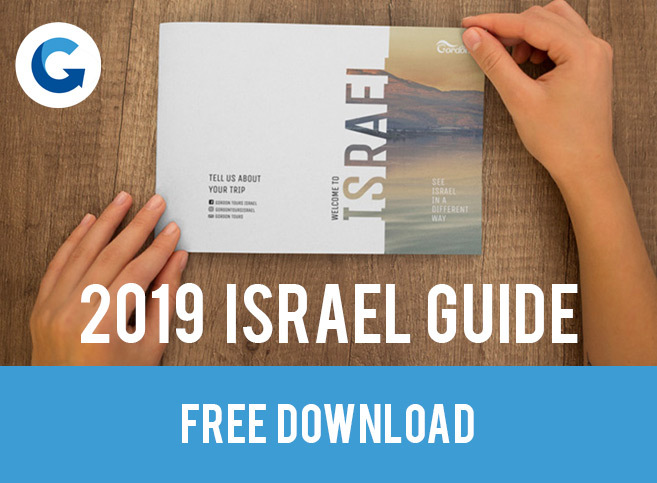 Your meal can cost anywhere from 12 – 50 NIS. Try and keep it on the low end, so you can afford one final activity – one that’s kind of a splurge. 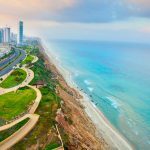 This one may cost 60 NIS for adults and 48 NIS for children, but it takes you on a whirlwind 2-hour hop-on-hop-off tour of the city you don’t want to miss. 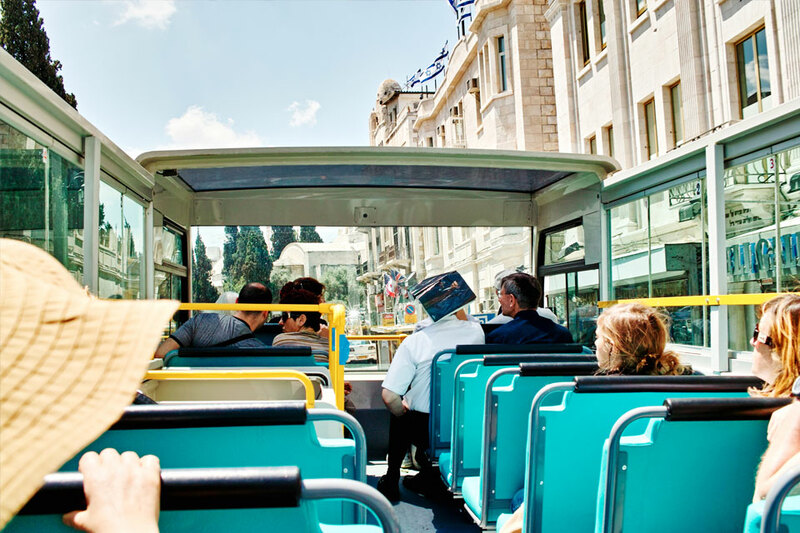 Choose to stay on for the whole ride or venture off and visit some of the city’s other free sites, and enjoy a full day of experiencing Jerusalem. 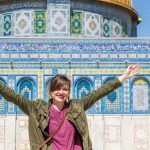 Bottom line: Who needs expensive tourist attractions when you can spend a day seeing the sights and tasting the flavors of Jerusalem, without going over your 100 NIS budget? 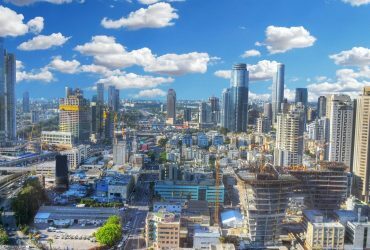 Visit the Holy City without overspending and enjoy the best of what Israel’s capital has to offer.